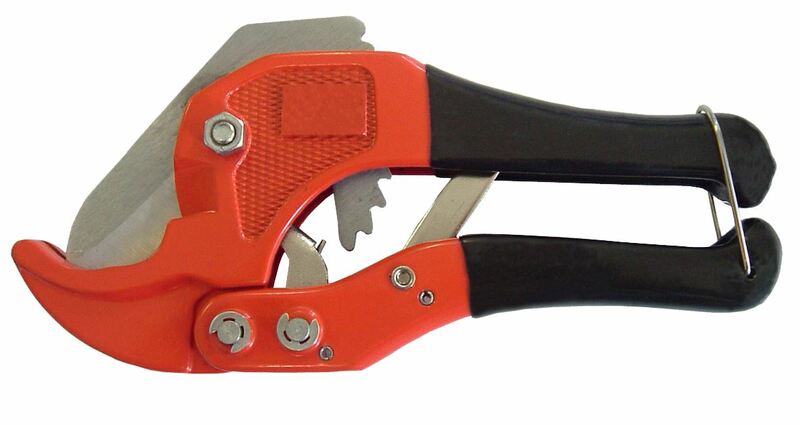 These cutters utilise a ratcheting action that slices straight through any rubber hose and leaves a square end. Ideal for 332, 400, 598 and Barricade Hose. Also good for cutting Firesleeve.